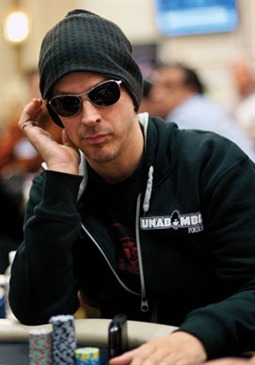 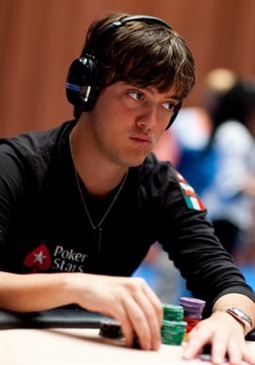 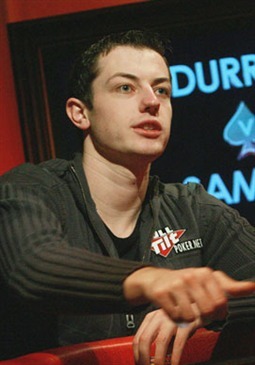 Tom Dwan chose the online nickname “durrrr” because he believed it was sufficiently irritating to put his opponents on tilt. 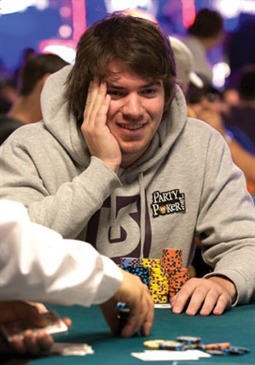 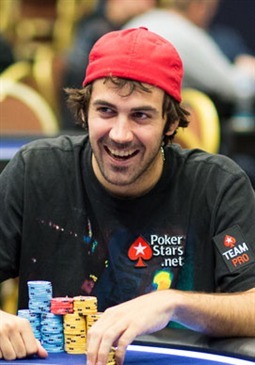 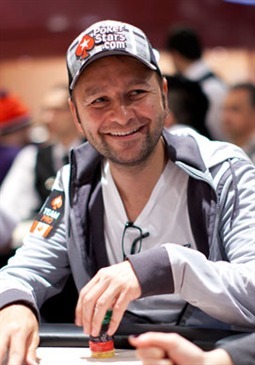 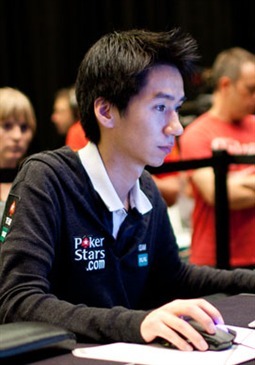 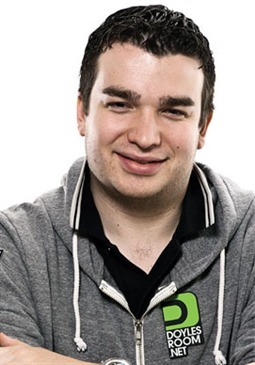 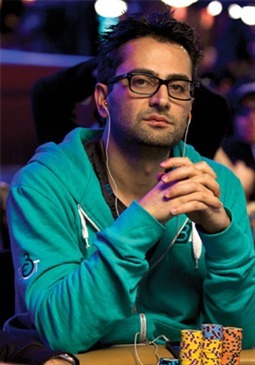 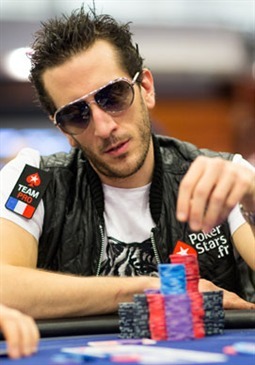 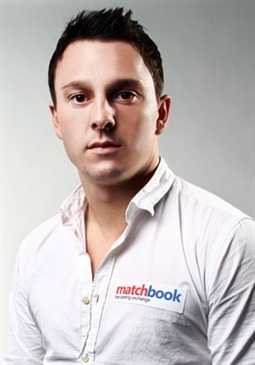 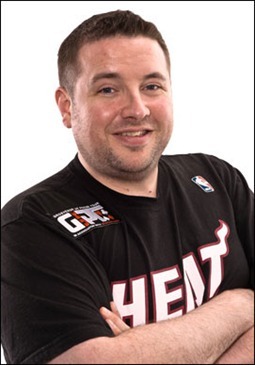 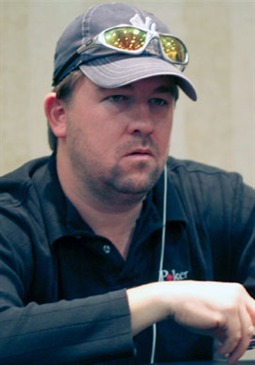 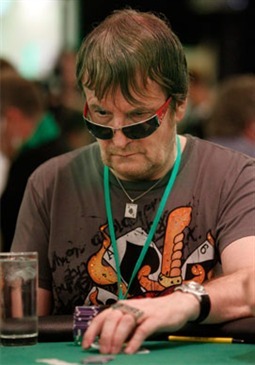 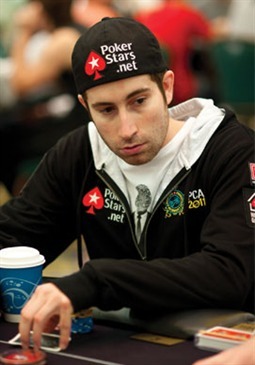 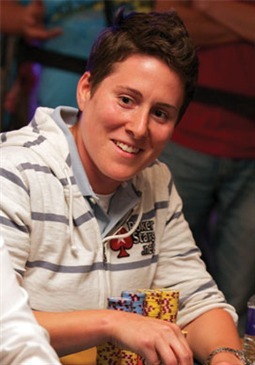 What he didn’t know then was that he would become arguably the most successful online poker player of his generation. 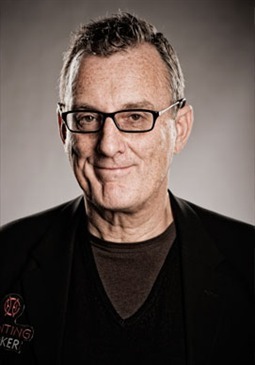 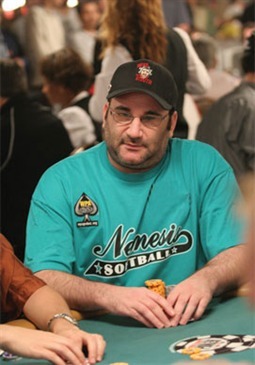 According to the HighStakesDB.com Dwan made $5.41 million in 2008. 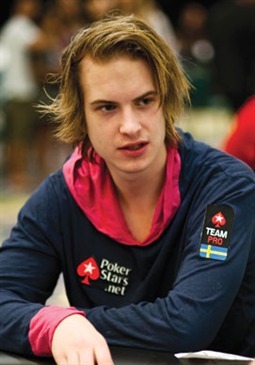 However, 2009 was a bad year. 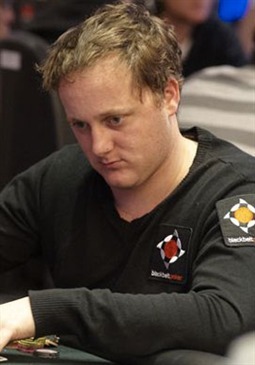 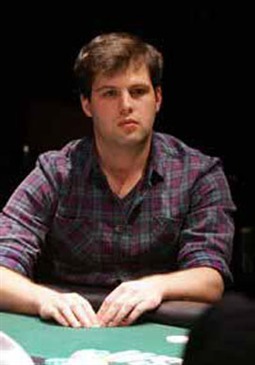 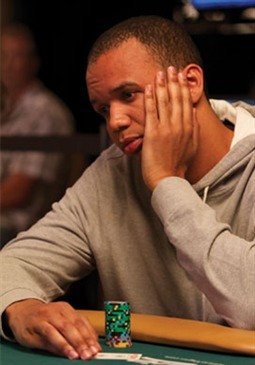 After losing a significant sum to Phil Ivey and Ziigmund, Dwan lost $5m to Isildur1 in the space of a few days. 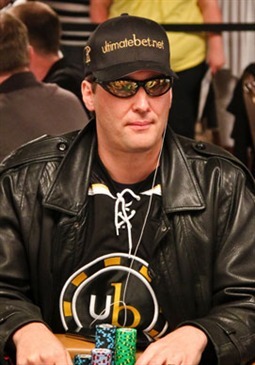 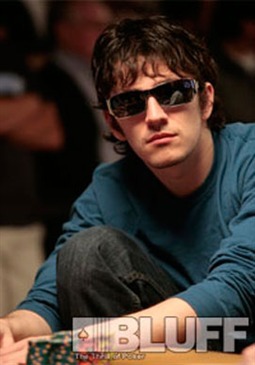 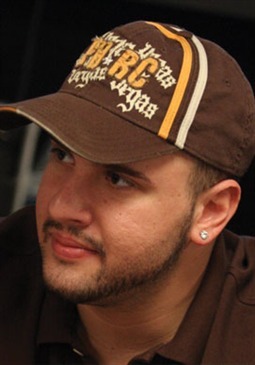 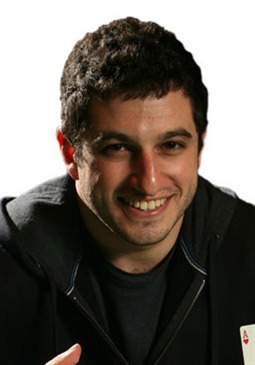 At the beginning of 2009, Dwan issued a challenge that he would play anyone heads up (with the exception of Phil Galfond) for 50,000 hands, 4-tabling $200/$400 or higher NLH or PLO. 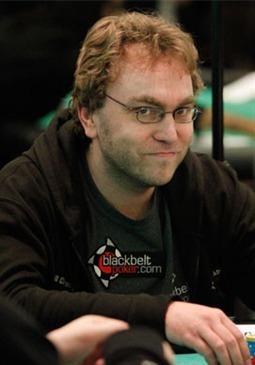 Should his opponent be ahead after 50,000 Dwan agreed to give him $1,500,000 more, while Dwan would take $500,000 if he were ahead. 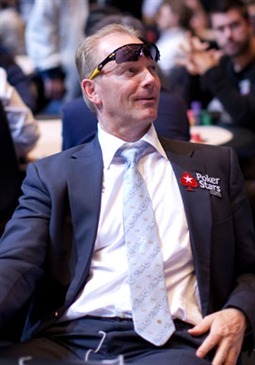 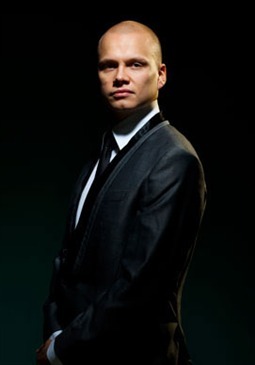 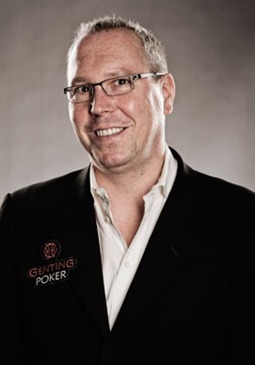 Patrik Antonius and Jungleman12 accepted the challenge, both of which are ongoing. 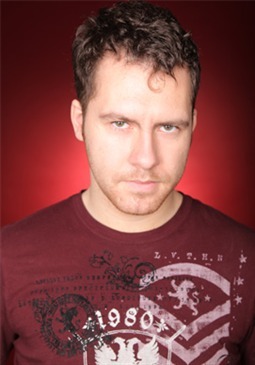 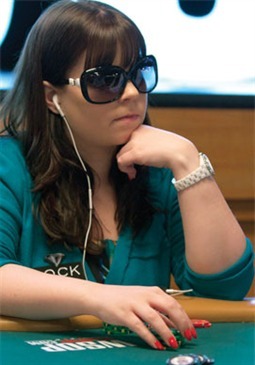 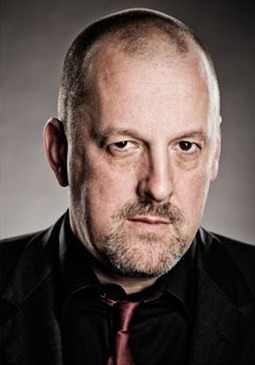 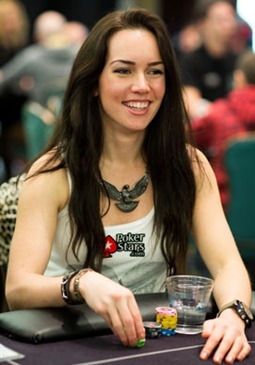 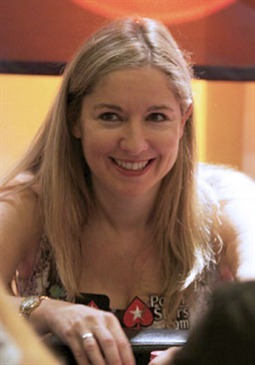 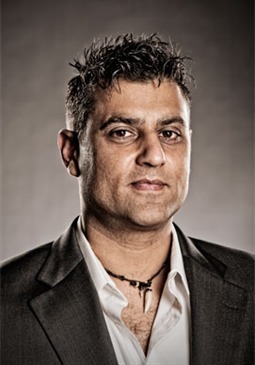 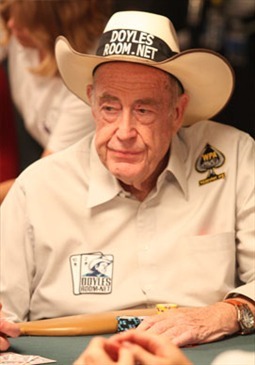 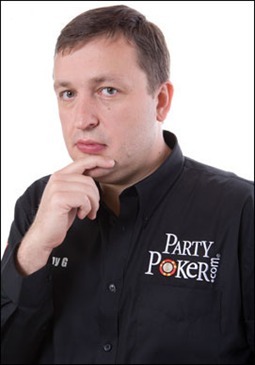 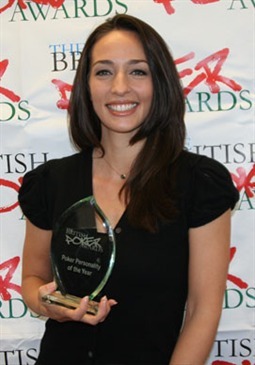 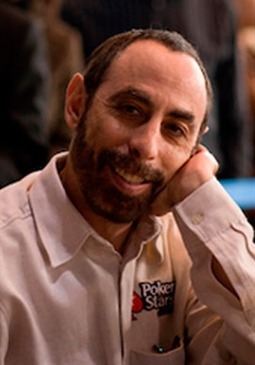 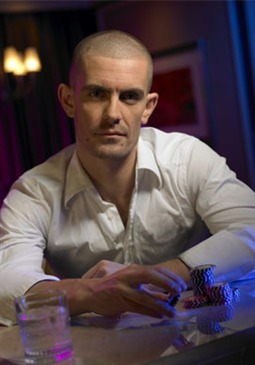 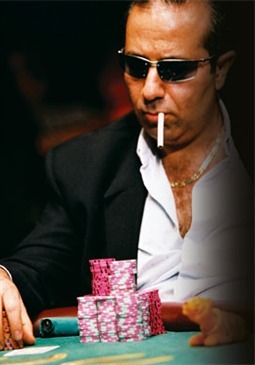 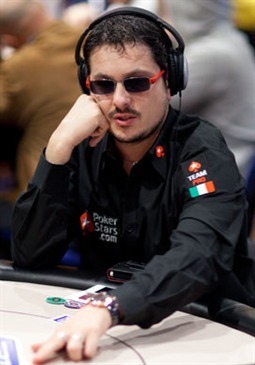 Dwan is an ambassador for FullTiltPoker.com. 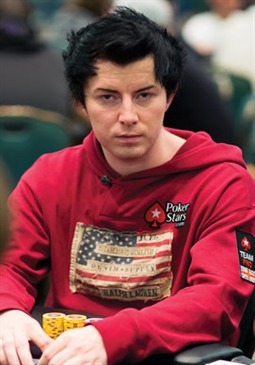 The greatest bluff of all time?